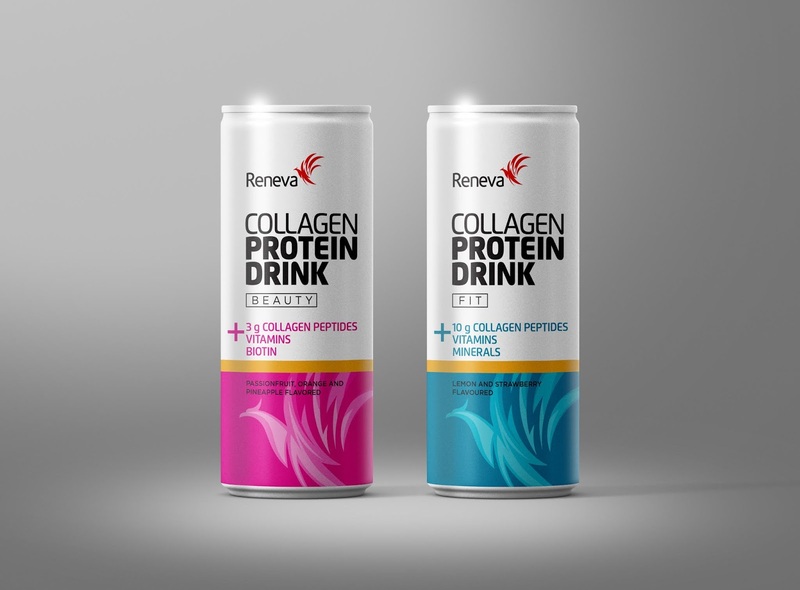 Reneva is a hydrolyzed collagen protein drink to renew your skin and muscles. 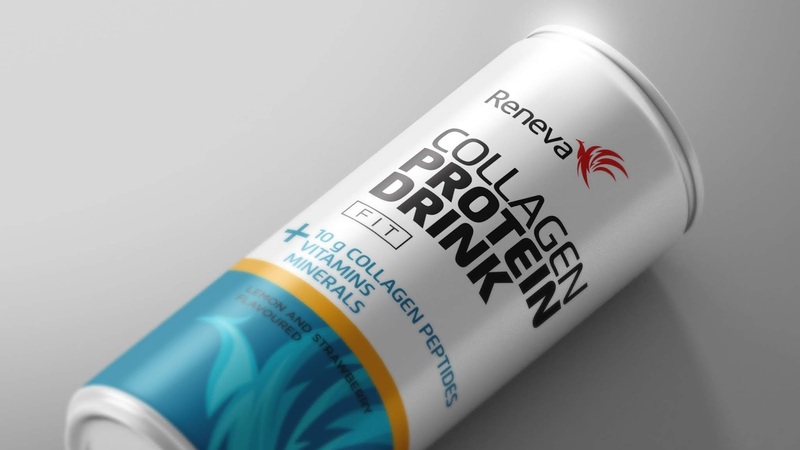 It is fortified with 100% collagen peptides obtained from bovine collagen, vitamins, and minerals. 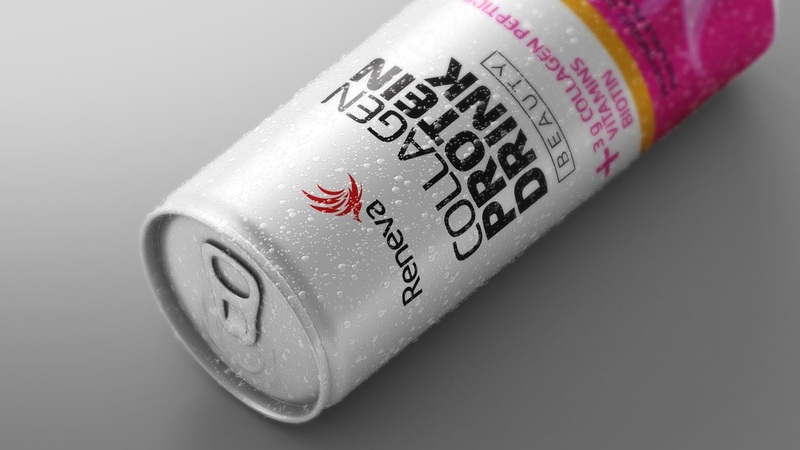 It has two types of low calorie, sugar-free, and mixed fruit flavors, namely Reneva Beauty and Reneva Fit. 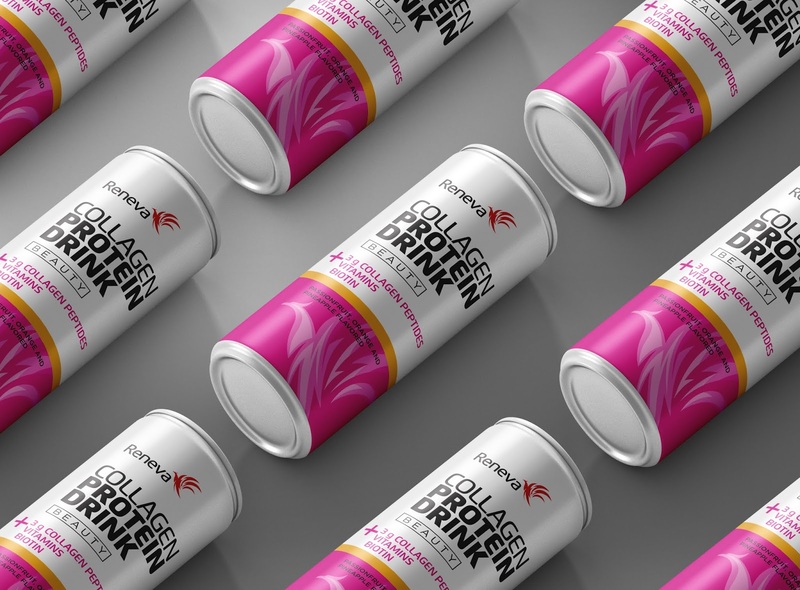 It stimulates collagen production by affecting collagen metabolism of the skin from inside the body. The vitamin C content of the product promotes collagen synthesis while biotin protects the hair grow. It enables you to have a fit and a strong body resilient to injuries and diseases and it ensures the protection of your muscle mass and increases it. 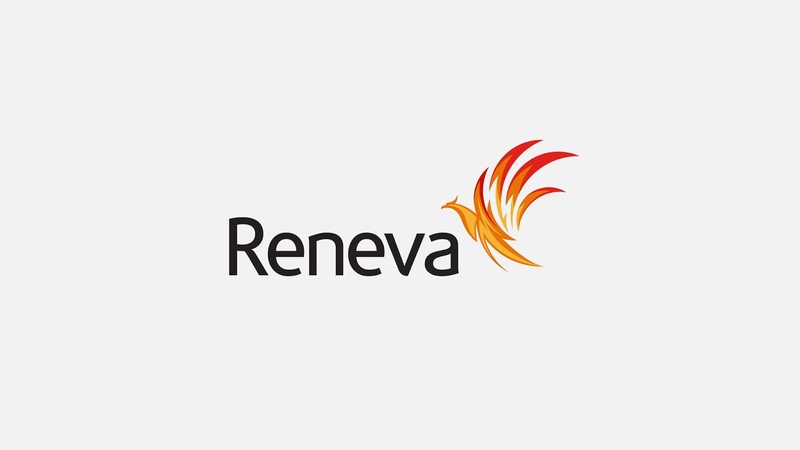 The RENEVA brand name is derived from the word Renew - which means renewal and revival. It is perceived as a name that directs the consumer to health and refreshment. 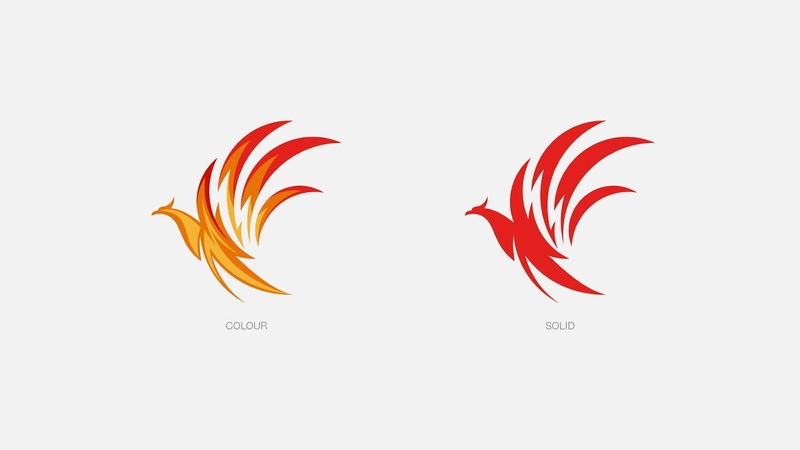 During the design process of the emblem, we thought that the figure that strengthens the brand name and best describes the concept of "renewal" could be a phoenix. A phoenix that rises from its own ashes is selected as a symbol for those who want to renew their skin and muscles. The packagings are offered to end customers in aluminum cans of 250 ml. White is selected as the dominant color of the packaging in order to highlight its benefits to our health. 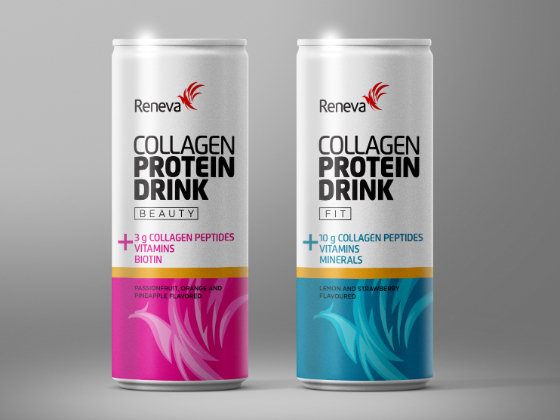 Magenta is used on Reneva Beauty packaging, while turquoise is preferred on Reneva Fit packaging so as to differentiate the flavors from each other.